Since our beginning, Levison Enterprises has been about quality and partnerships with our customers. 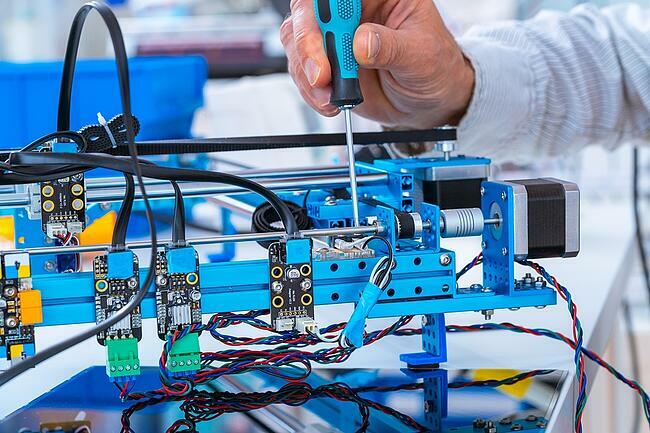 We set out to be an electronic assembly manufacturer that our customers could count on. 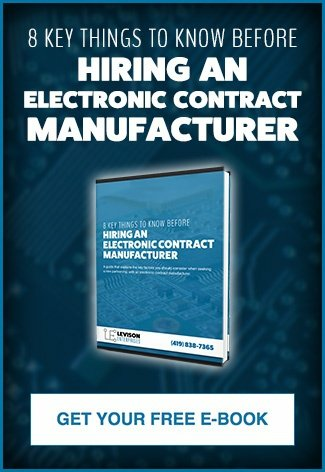 We are proud to be an electronic contract manufacturer that works and trains our team to make the best quality products, on time and on budget, for every one of our customers. Today, we honor that commitment to quality in every project, piece, and part. We have lived this committed, in part, through our dedication to high-quality standards and certifications. It’s one thing for us to tell our customers we have excellent quality standards. It’s another to consistently demonstrate that commitment through regular auditing, independent auditing, and achieving high quality certifications. As such, we are pleased to announce Levison Enterprise’s has been recommended for certification to AS9100D. We are proud of this achievement, not just because we are holding up our commitment, but also for what it means for each one of our customers and the products they put their names on. The AS9100 revisions to certification relate to all aircraft and aerospace manufacturing companies. Accreditation under the new revisions encompasses the most recent version of ISO 9001 and demonstrates best practices within the aerospace industry. Some of these revisions include new standards for efficiency, systems management, risk management and control of externally sourced products. All of this amounts to a better and more efficient process and product for our customers. With our ongoing commitment to quality and our customers, it’s only natural that Levison Enterprises would seek this new quality certification. We are proud of our record of high-quality products and will continue to seek out quality certifications to ensure our customers continually receive the very best electronic assembly from Levison Enterprises.